The Olympics are in full swing and Team USA is leading the world’s nations in total metal count (USA! USA!). Facebook Blocks Ad-Blockers;Updates Ad Controls: Facebook’s latest round of updates will now render ad-blockers ineffective on their site. However, in an effort to head off user complaints over ads, Facebook is offering additional tools to create a better ad experience. Given users’ distaste of ads, Facebook’s ad blockers might not last long. 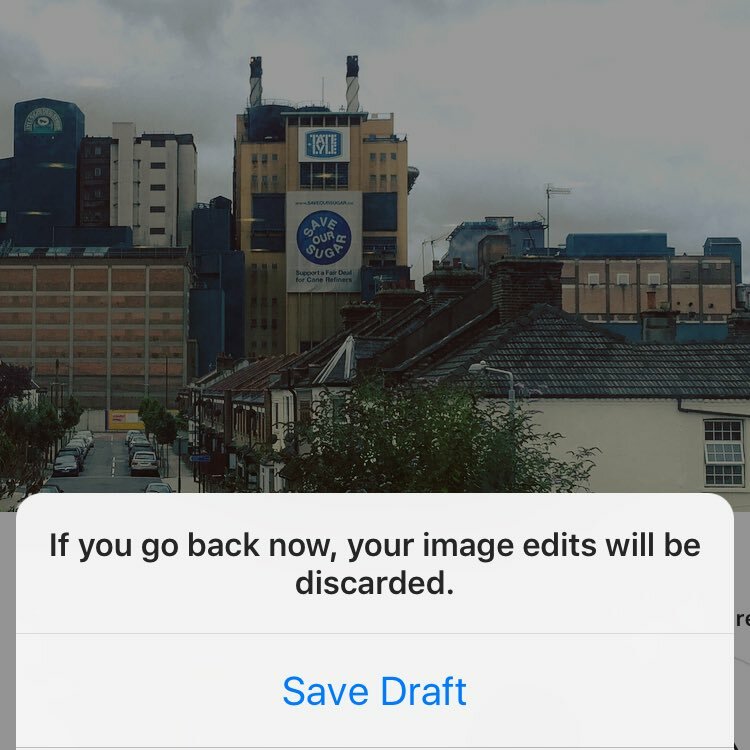 Instagram Testing “Save Draft” Feature: Instagram has confirmed that they are testing a “Save Draft” feature. 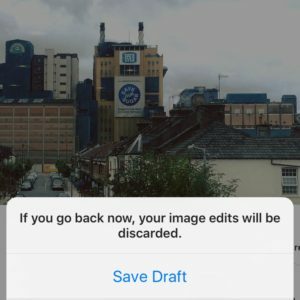 The news comes after a number of users reported discovering the newfound ability to “Save Draft” in the course of using Instagram beginning in July. Despite user requests for such a feature, there’s no additional information available regarding whether this feature will be adopted and when it may become available.